Powerful gems with which create weapons, tools and armor. 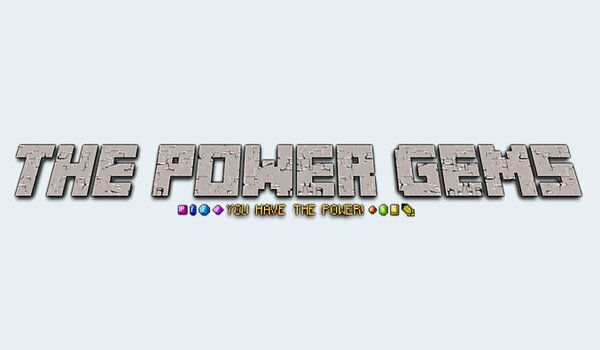 The Power Gems 1.7.2 is a mod that adds 7 new mineral resources to the game, which are: Amethyst, Topaz, Peridot, Aquamarine, Citrine, and Sapphire Turmalita. Each of these materials has specific properties, which will be added to any attack or defense element that we craft. In total we can create 8 variants gems (of 7 new resources and the latest comes from the Lapis Lazuli) and with them create weapons, tools and armor powers, such boots made ​​with Topaz, will give us speed x2 or Citrine will give us twice fire resistance and regeneration if we use Turmalita. How to install The Power Gems Mod for Minecraft 1.7.2? 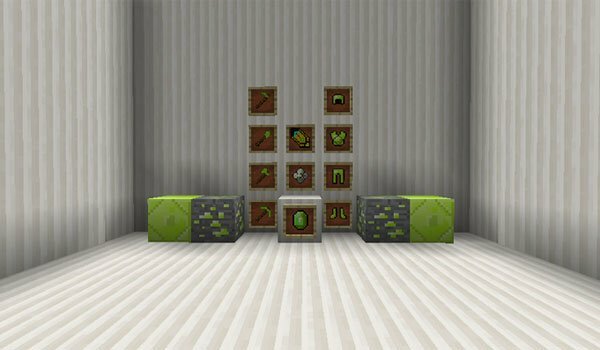 7 new materials to create 8 powerful gems in Minecraft!